It doesn’t matter if you wanted the divorce or not, are the one who left or filed, or were abandoned . . . the wounds are there for everyone, including the children and extended family, and they are deep. Rose offers help for everyone who is hurting. Rose is a leading expert in the pastoral issues surrounding separation, divorce, Catholic Decree of Nullity, remarriage, and blended families. After surviving a long history of abandonment, pain. and shame of civil divorce herself, she’s ministered to the divorced and remarried for over twenty-five years. Rose has authored numerous books on the subject and created the landmark “SURVIVING DIVORCE” video series used in hundreds of parishes across the US, Canada, and 13 other countries. She also works with diocesan tribunals in advocating for Catholic parties in the annulment process. Rose knows that answers, hope, and healing are found first in the interior life; she offers practical reality with her characteristic heart and even much-needed humor. Whether to inform a general audience or to focus on specific divorce-annulment issues, her talks stand alone or can be combined to create a longer event. For books on hope and healing, go HERE. Watch a video of Rose offering support HERE. Powerful life-changing event, no matter how long it has been. To get to the heart of hope and healing, the weekend helps you explore the quest for happiness, our desire for love, facing the future, choosing forgiveness, helping the children, theology of our bodies, healthy and holy options for moving forward, what the Church really teaches, how to carry the inevitable crosses, making new plans, finding love that lasts, and deepening the interior life. Shared meals, time for reflection, fun exercises and group interaction, Sacraments, and a movie (weekend only). In a safe and honest environment, attendees will uncover some of the most obvious wounds from their parents’ divorce(s). Topics include:, how divorce affected their own relationships, how healing–and happiness–from a Catholic view is possible, understanding fear of abandonment and lack of trust, common responses of detachment or care-taking, forgiveness, setting and enforcing boundaries, re-establishing rules of relationships, finding love that lasts, and deepening the interior life. Shared meals, group support, practical tips, Sacraments, and a movie (weekend only). Contact Rose to schedule these events. 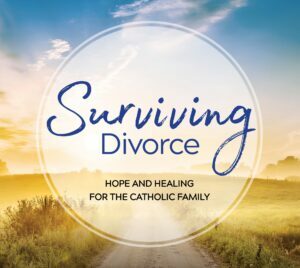 Rose offers FOUR stand-alone events that can be combined to help a parish or diocese roll out this landmark divorce healing series (SURVIVING DIVORCE – Hope and Healing for the Catholic Family). Designed for clergy and religious who minster to the divorced and includes: how to be pastorally sensitive and still uphold the truth, what the separated/divorced person really wants from you, what never to say to them, how to explain Church teachings on marriage/ divorce/ annulment/ remarriage so people can UNDERSTAND, and more. Includes a summary of the program mechanics, how to get the program running smoothly, and support for finding and training parish leaders. 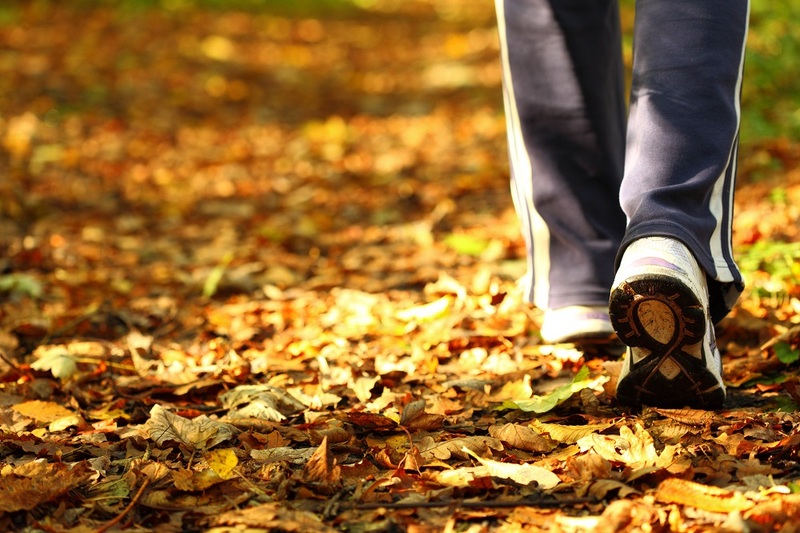 Based on twenty-five years of facilitating small divorce healing groups at the parish level, Rose packs the day full with practical information on planning, starting, and running the program. She brings best practices to those who want to lead or those who are already ministering to the divorced. The day offers insight into people’s deepest desires, their temperaments, how to handle the tough topics, managing group dynamics, etiquette, confidentiality, trouble-shooting, avoiding pitfalls, and promoting the group diocese wide. Includes expanded discussion on understanding and explaining a Catholic Decree of Nullity. In addition to working with divorced and remarried couples, Rose has personal experience as a first wife, second wife, and stepmother. She brings offers practical wisdom with warmth and wit, letting the separated or divorced person know they are loved, that the Church is here, help is available, and there is hope. Whether it’s about forgiveness, loneliness, anger, depression, annulment, remarriage and reception of Sacraments ( or other Church teachings on sexual and relationship morality ) Rose clearly draws on her experience as a lay advocate, Scripture, the Catechism, and Theology of the Body for answers that satisfy intellectually and emotionally. Includes open time for Q & A.